There are so many blogs out there that write about motherhood. We are living in a world of ‘sharing’ (some might say ‘over sharing’) and we can all identify with our shared experiences of giving birth, breastfeeding, formula feeding, weaning, nap times etc. 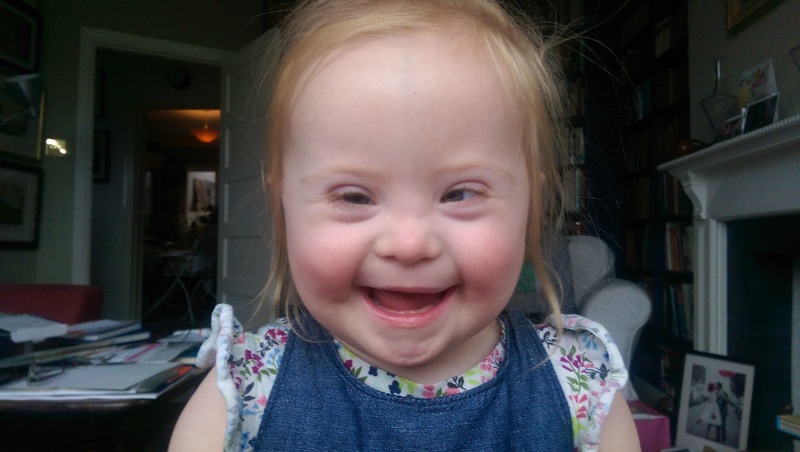 Such is the wealth of available content out there, I can even find relatable posts on the shock arrival of a child with Down’s Syndrome or what it’s like to have a baby on oxygen. I am aware of some parents (none of whom I should add, have criticised me), that are anti-social media when it comes to sharing pictures of their kids. I’ve had brief conversations with some about the phenomenon of being a baby in this day and age – your entire life shared with the world. From scan picture to messy weaning, if all this is public, what kind of nightmare will this be when he/she hits teenage years?? Personally (as you may have noticed), I have no problem with Audrey’s life being public. Facebook is a great way for friends and family to see how she is growing, Instagram has connected us to lots of amazing families around the world and Twitter… Well I share all my Instagram posts on there automatically and sometimes forget about it to be honest. 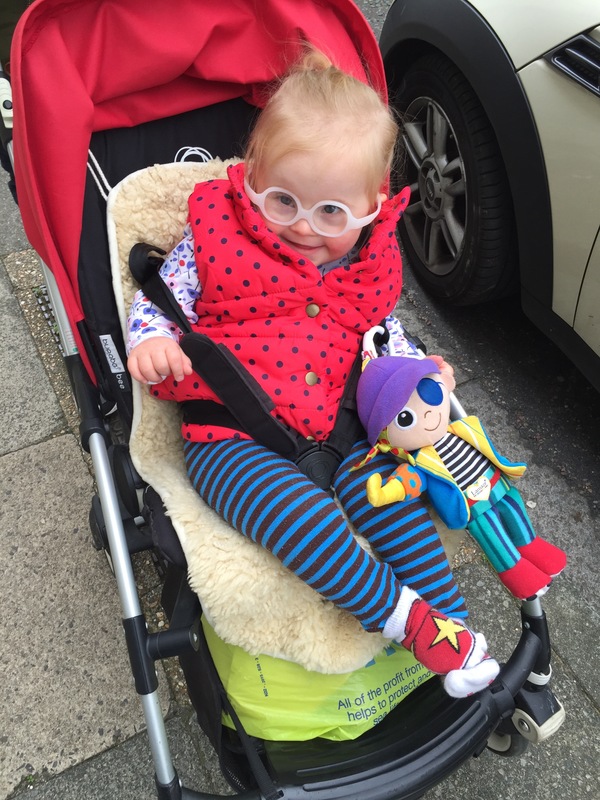 I love the way we are part of this online community; I see little faces with DS every day, so it doesn’t feel like Audrey is strange or different – there are so many families like ours out there and they are sharing their ups and downs so that we all feel supported. I cannot imagine being a mum pre-Internet; how terrifying! That said, being a mum in the post-Internet age is also terrifying… I won’t address mummy forums again (ugh), but we do have access to a lot of information now. Useful information; yes, but also plenty to confuse us, worry us and make us question ourselves. 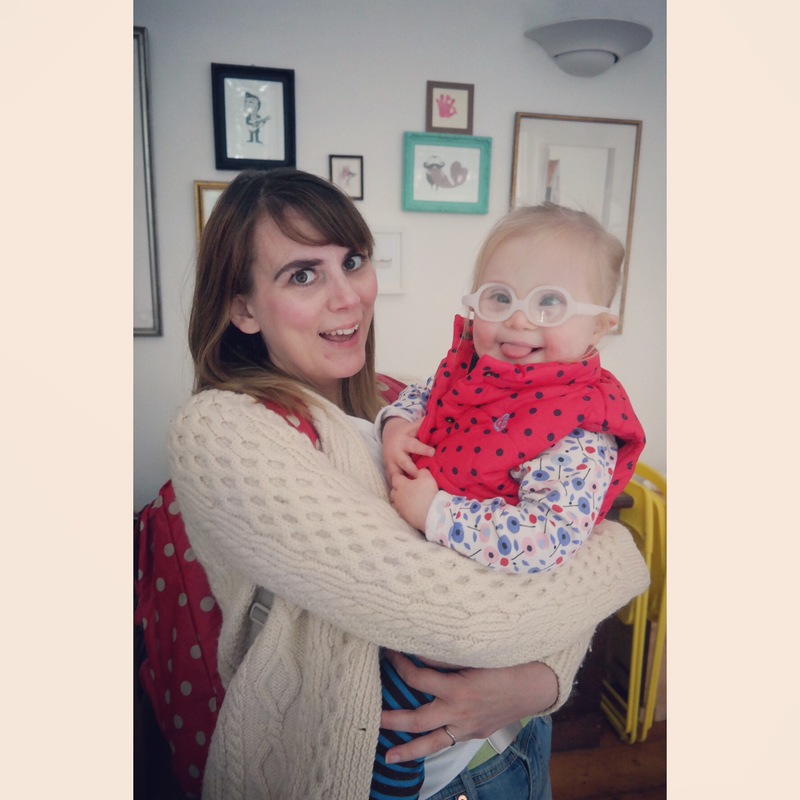 We have a glimpse into the lives of many other mums and whilst they can inspire and support our journey, they can also cause self-doubt and envy. I’m repeating this phrase (I’ve definitely mentioned it here before), but it resonates well with the mother of a child with special needs; “Comparison is the thief of joy”. And I have to repeat and remember this regularly, as from time to time I will see a child younger than Audrey achieving more than she has or a mother looking stylish and clean whilst juggling kids and it’ll make me feel crap. 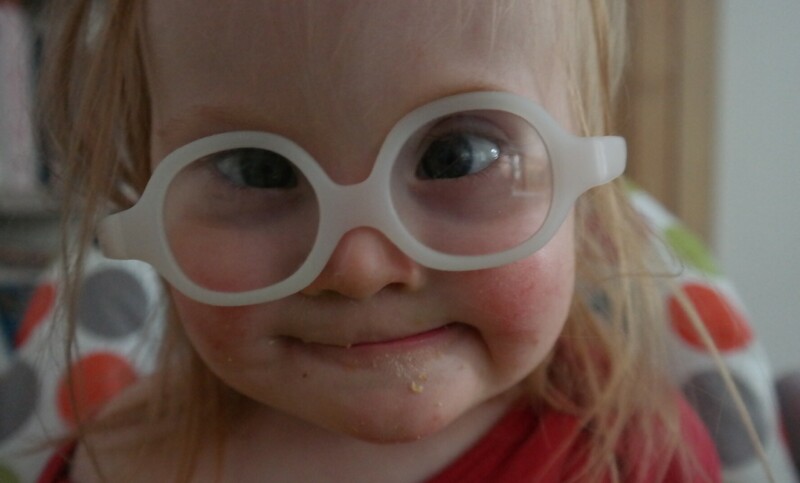 So onto our next level of exposure… In my previous life (well just last year actually) I worked for a TV programme distributor and I met a producer making a series about young people with Down’s Syndrome. The series is called The Specials (www.the-specials.com) and has been on television in the US, on Oprah’s OWN network no less! Katy and I have stayed in touch and recently she approached me with the idea of filming us – Audrey being the star of course, but getting a perspective from a “young” family. Do I enjoy seeing myself on video? No. But will I take part? Yes. Because this feels like such an amazing way to contribute to the Down’s Syndrome community and beyond. A chance to show that our life doesn’t differ from “typical” family life as much as you might think. And to have footage of Audrey that’s not filmed on an iPhone will be fantastic. 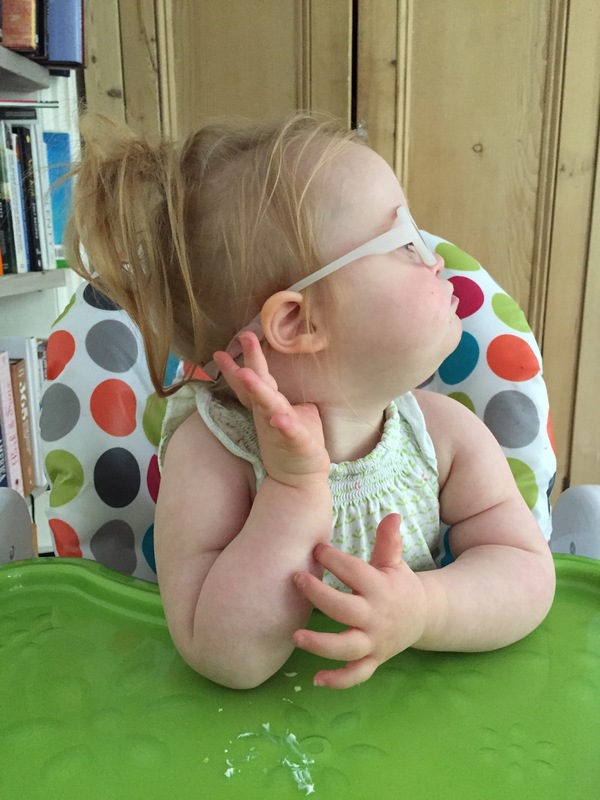 I’m embracing every chance I get to show people what life with Audrey is like – because I know that the pre-Audrey me would have had a very different picture of life with a special needs child. So I want to reach all mothers and potential mothers (and fathers and grandparents and uncles and aunts – ok everyone), to take away some fear and show that everyone’s “normal” is different. This is our “normal” and it’s really rather awesome.